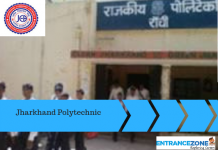 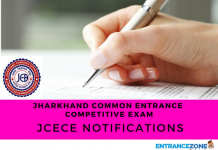 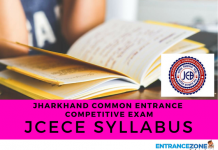 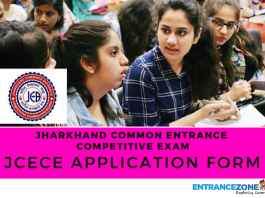 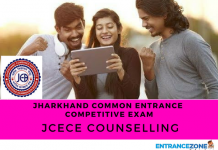 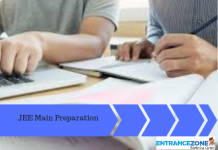 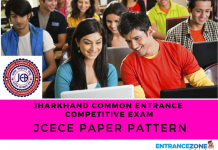 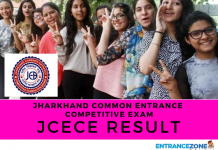 JCECE - Jharkhand Common Entrance Competitive Exam for Medical, Engineering, Agriculture and Animal Husbandry is commonly known as the JCECE Entrance Exam. 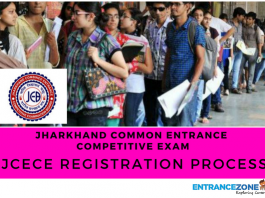 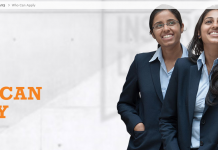 Also, it is a State Level Entrance Examination for offering admissions to the candidates. 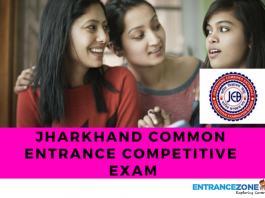 But, the prerequisite of the application is that the candidates should be in possession of the Domicile Certificate of Jharkhand State. 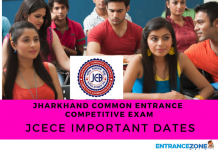 Moreover, in the year 2018, the exam may occur in the month of June 2018. 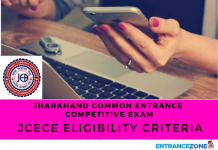 The candidates need to fill the application form through online mode only. 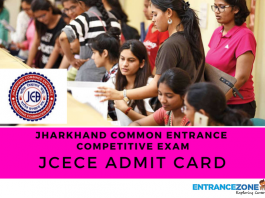 After the deadline for submission of application form, JCECEB (Jharkhand Combined Entrance Competitive Examination Board) will release admit cards. 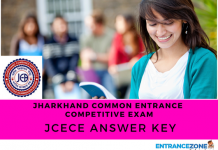 The admit cards are necessary for appearing in the examination. 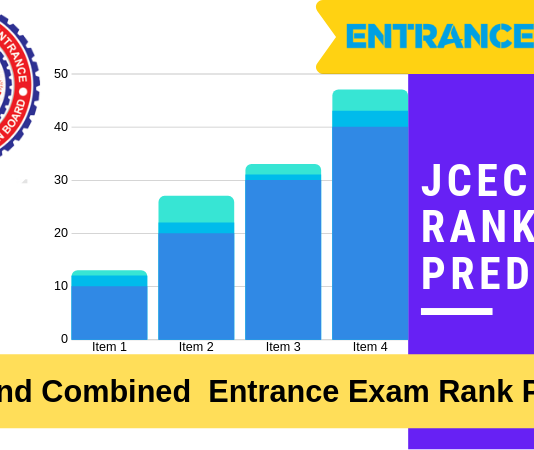 After commencement of the examination, the Board will declare the results. 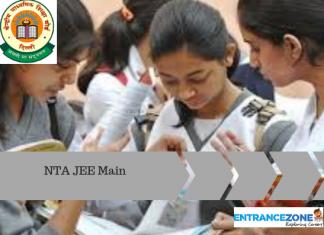 Also, the Board will be maintaining a merit list containing Overall Rank and Category Rank of students. 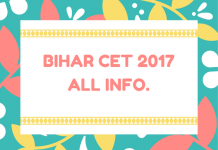 Read all articles for complete information.